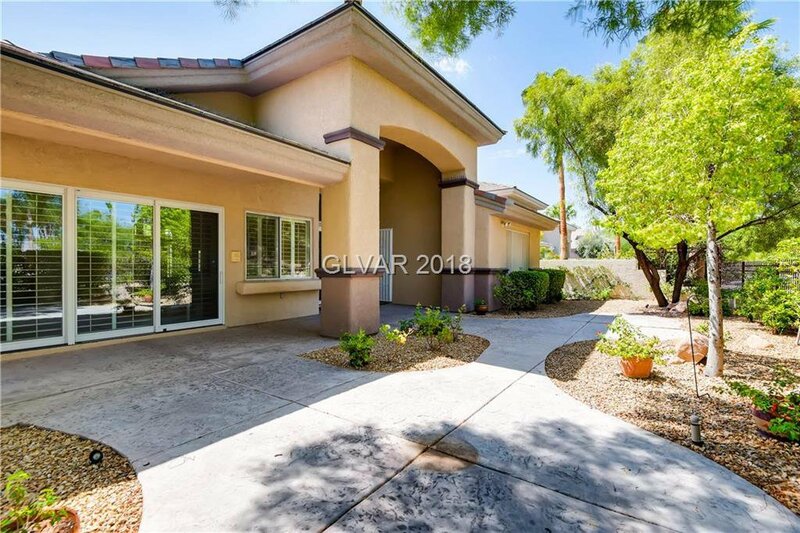 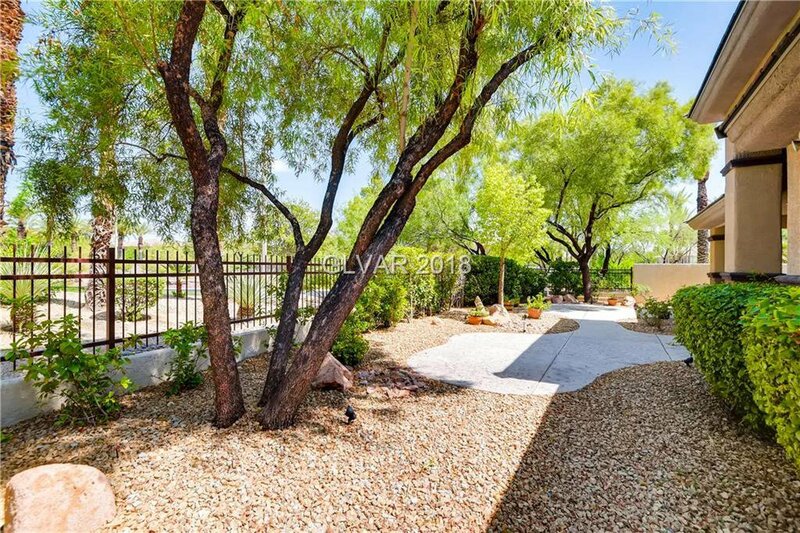 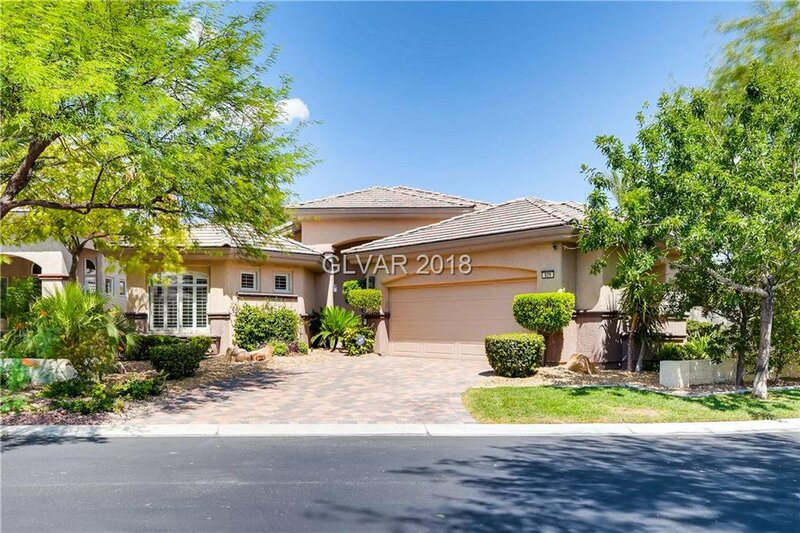 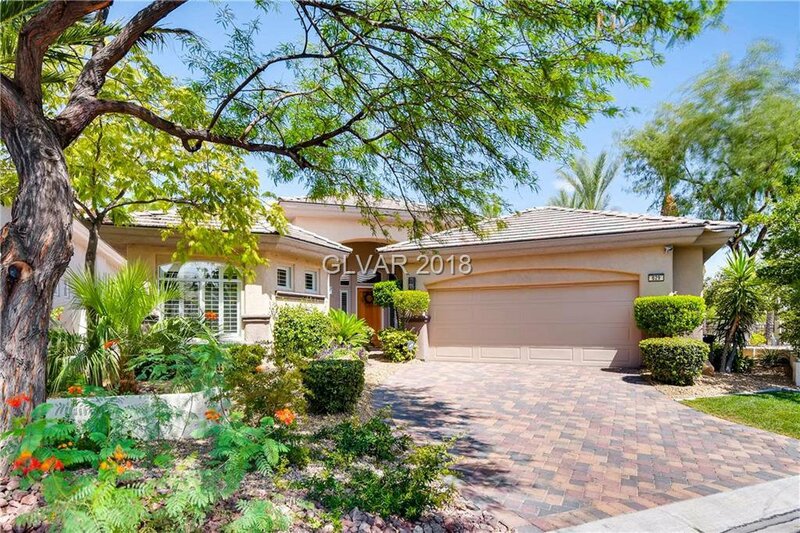 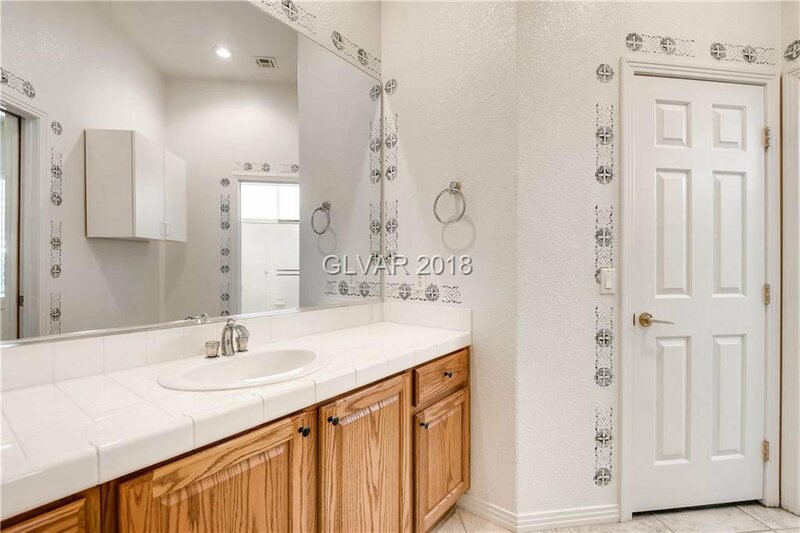 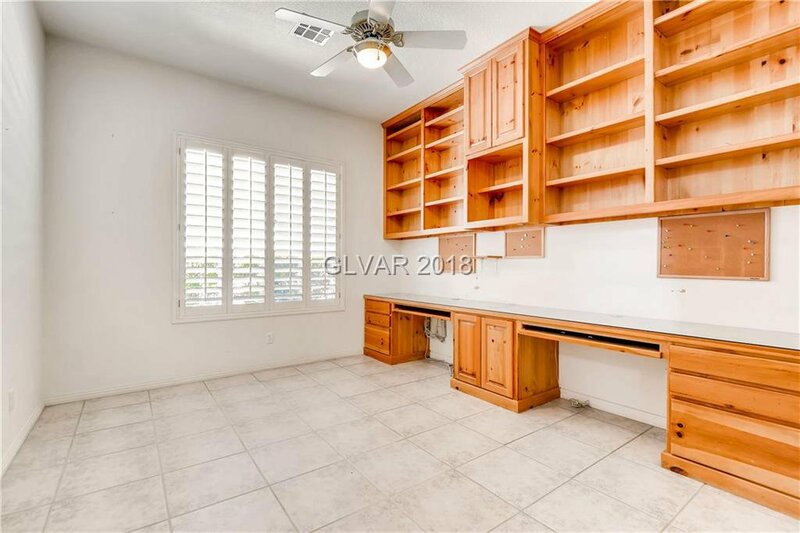 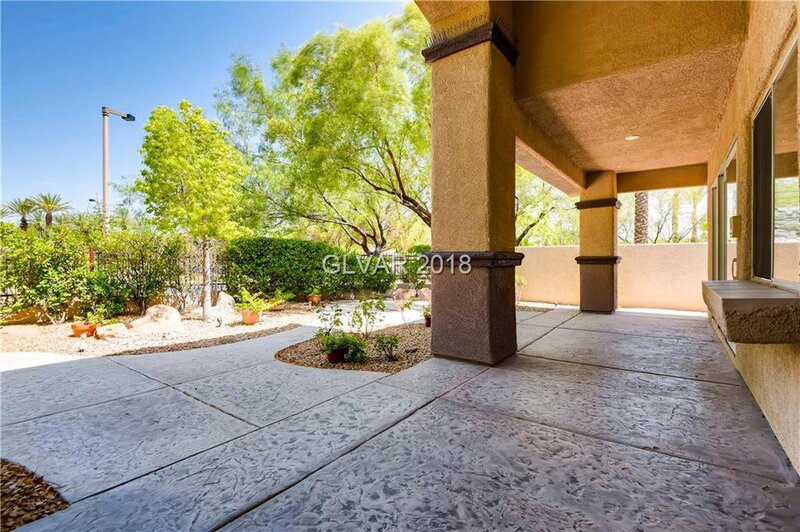 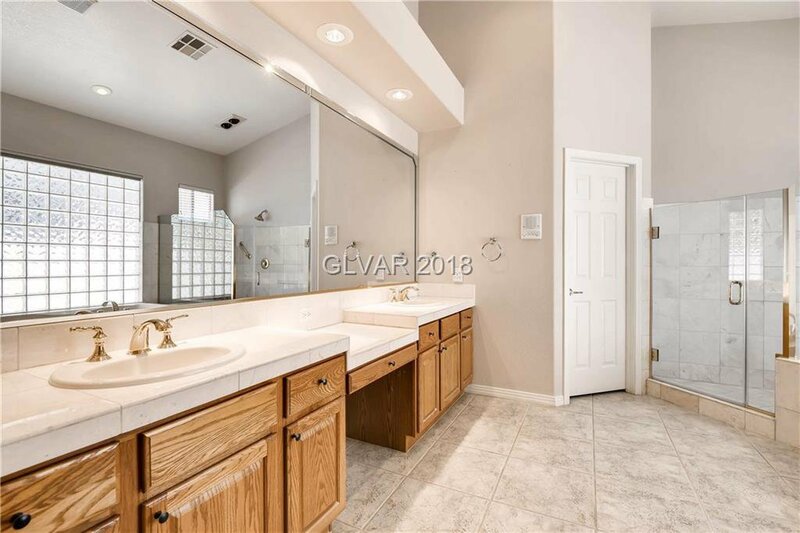 Single Story in Canyon Ridge on Over Sized Corner Lot. 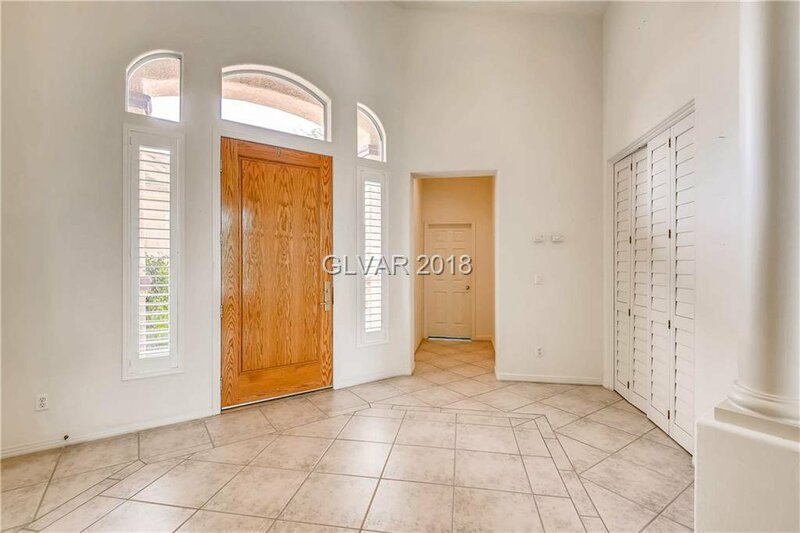 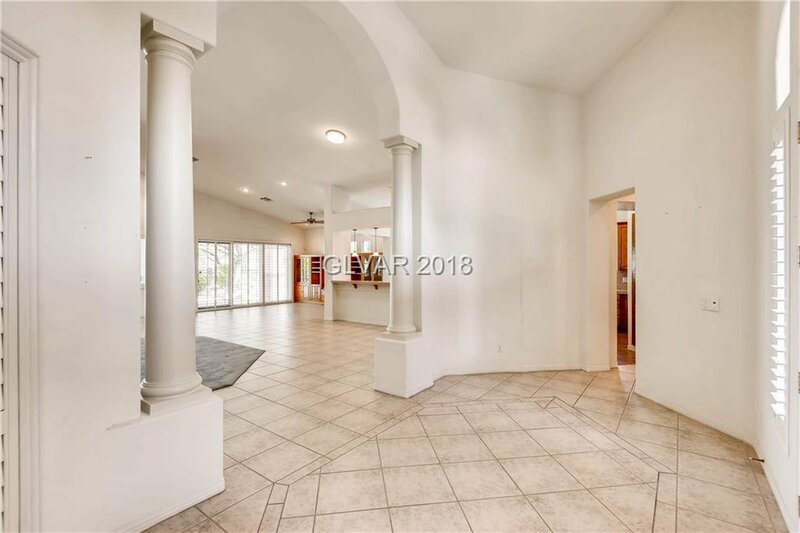 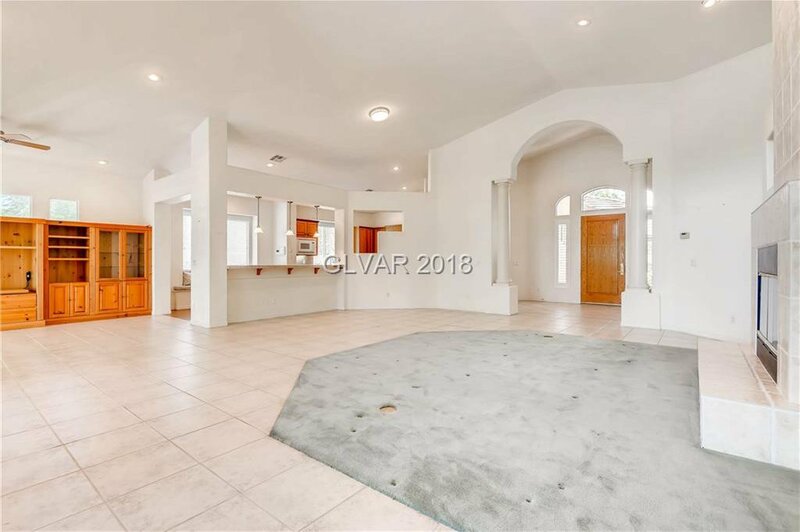 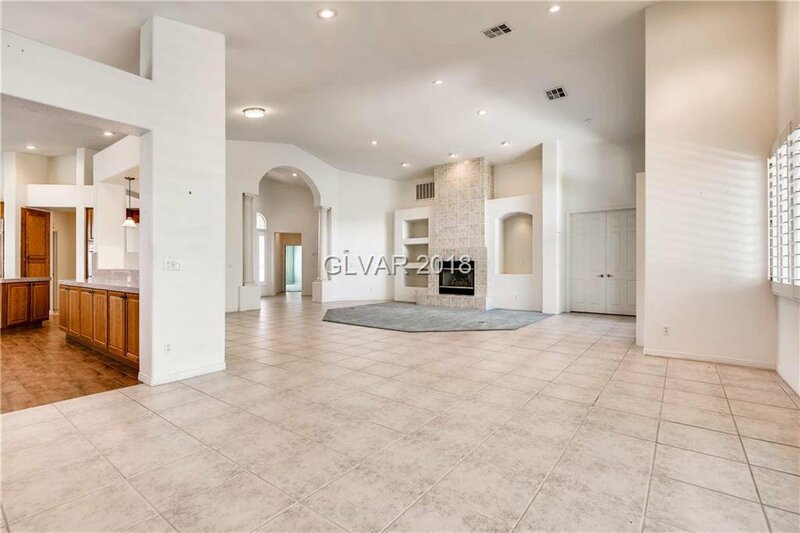 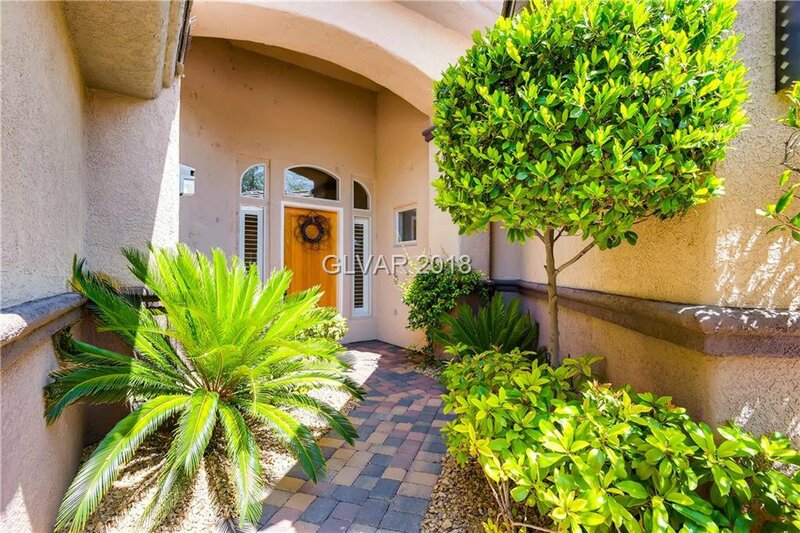 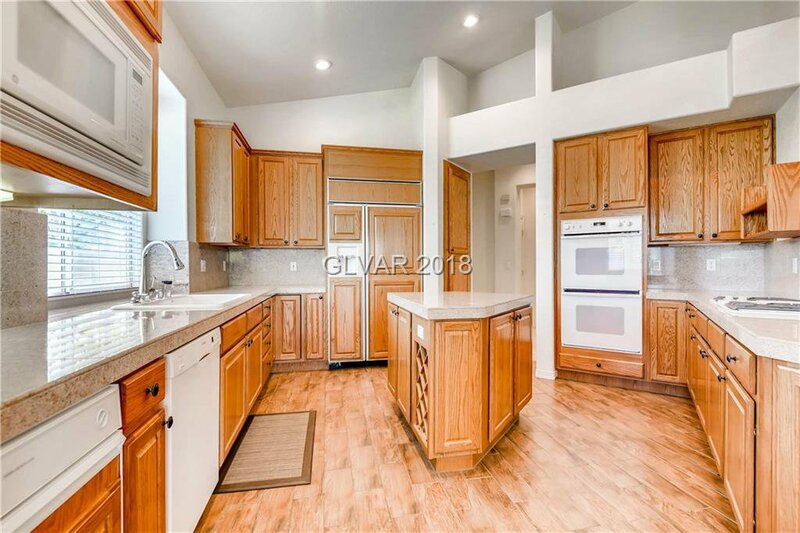 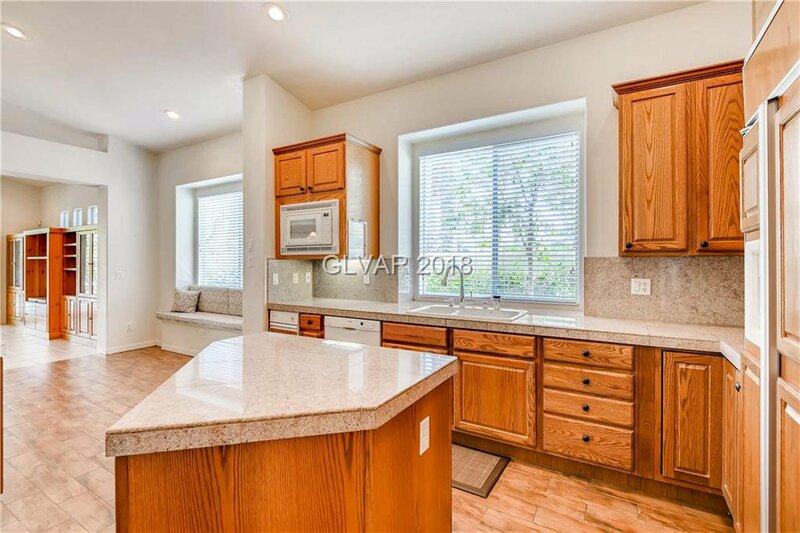 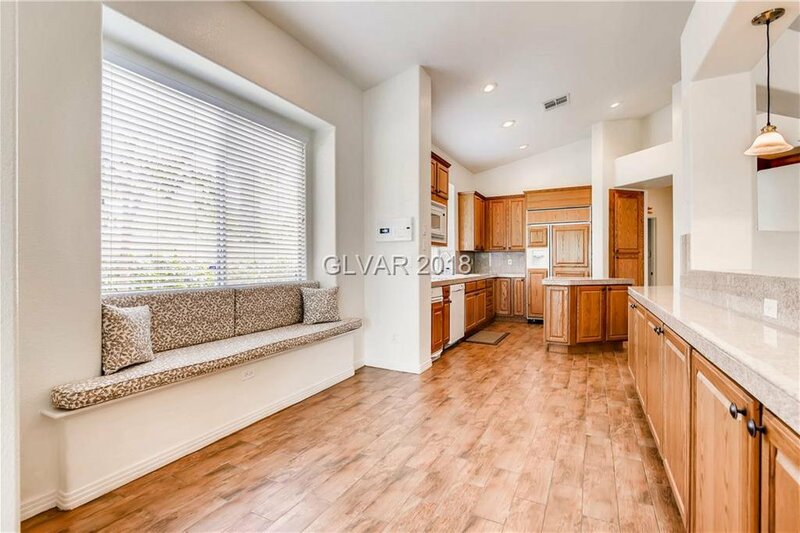 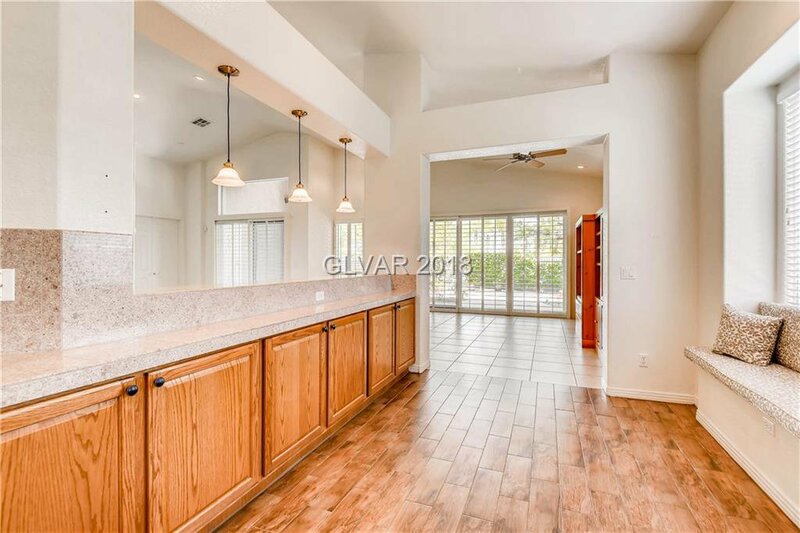 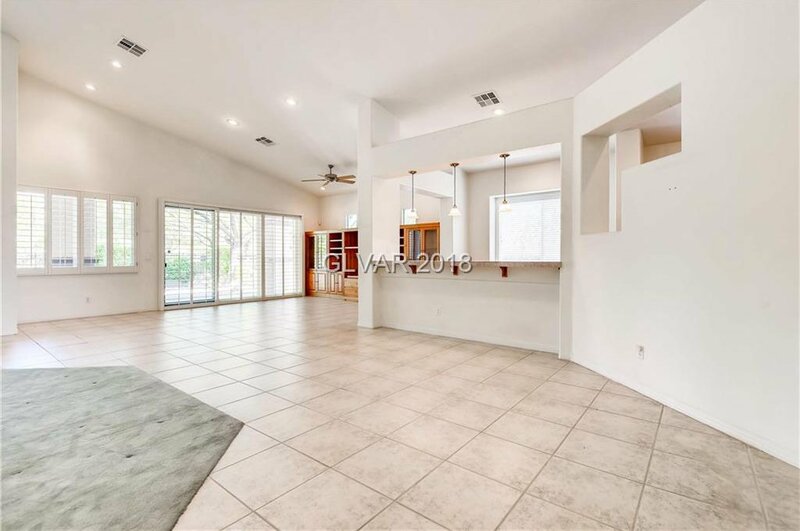 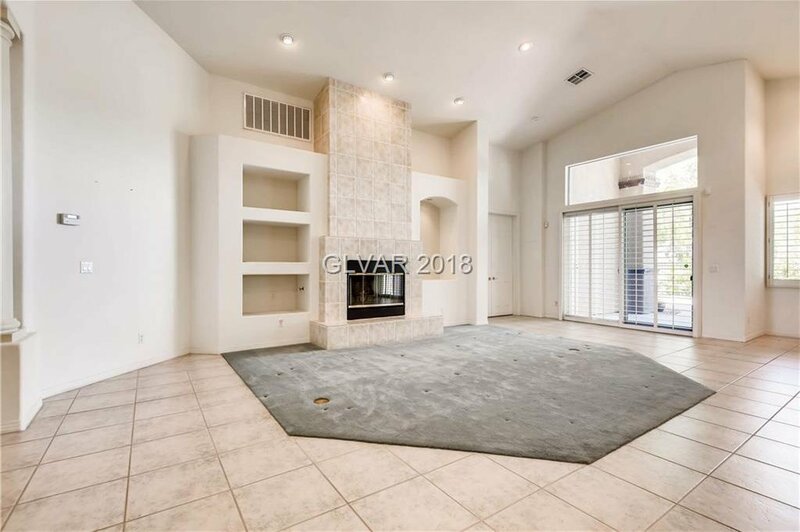 Enter the home to an Open Living Room and Dining Area with Vaulted Ceilings. 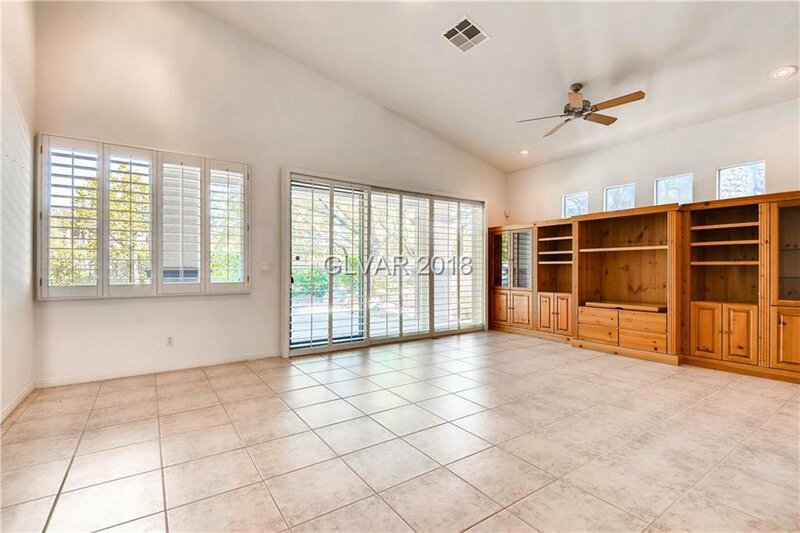 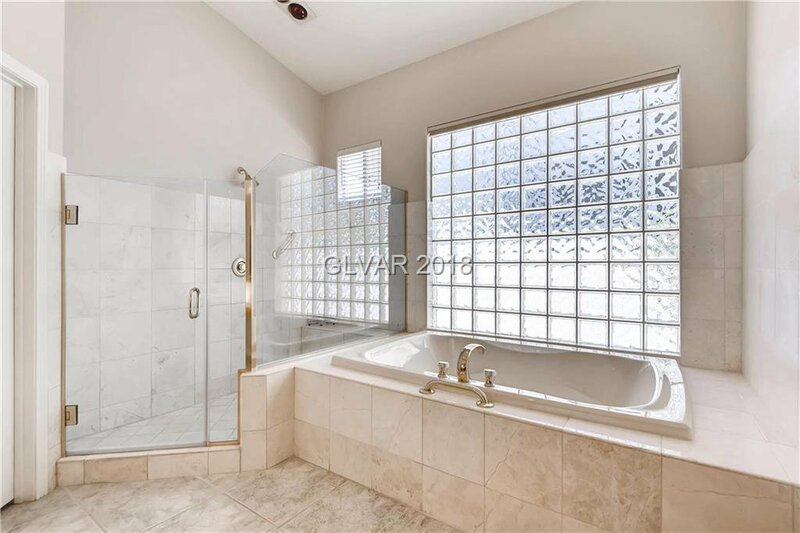 Large Master Suite Separate from the others with Private Access to the Open Back Yard. 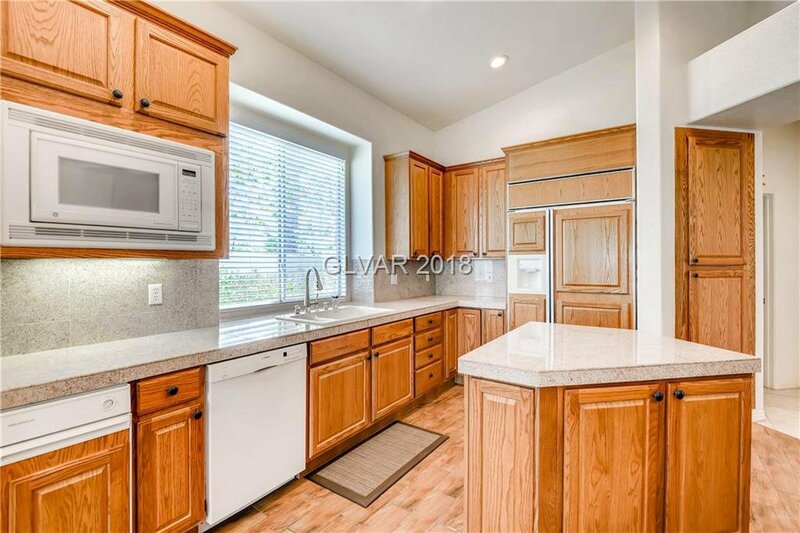 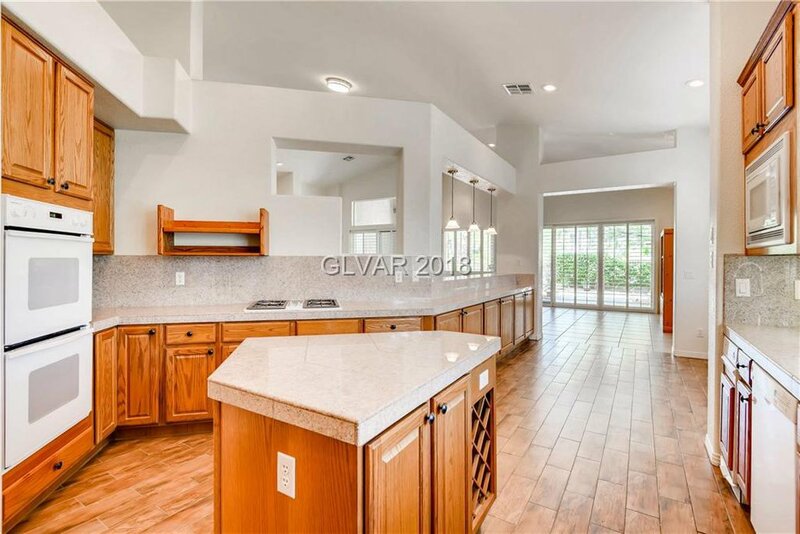 Kitchen with Island, Breakfast nook and Bar Area open to Family Room with Entertainment Center. 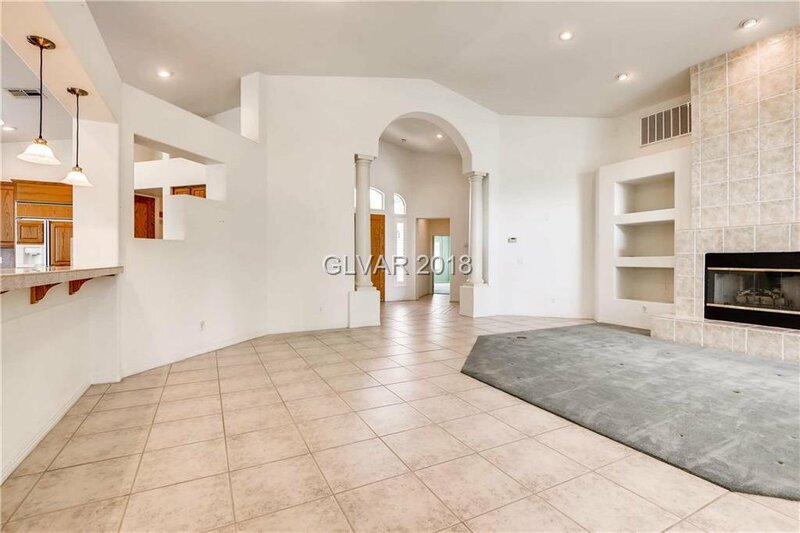 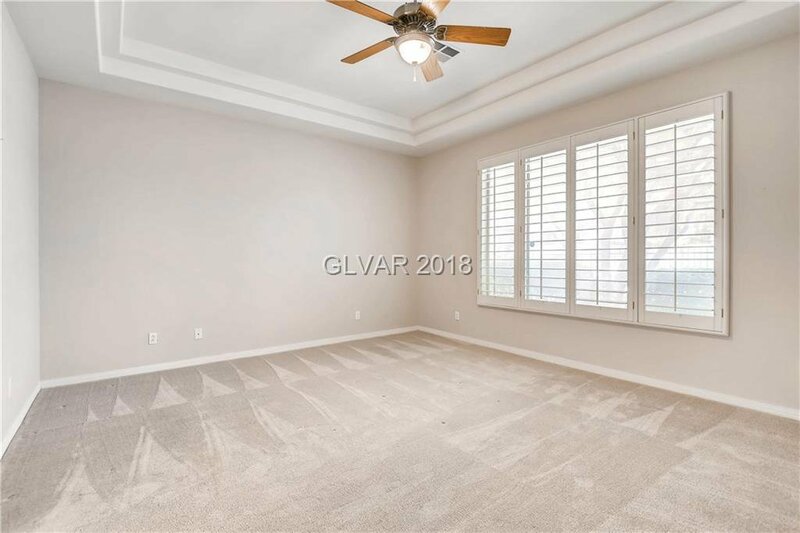 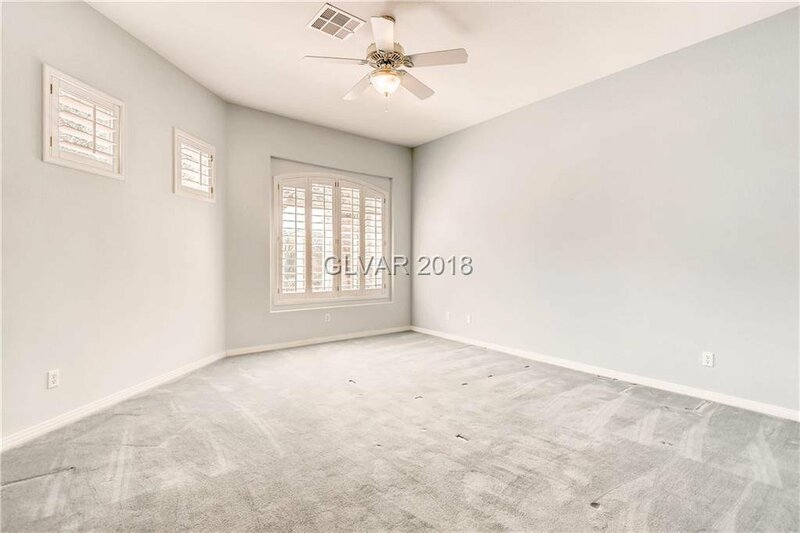 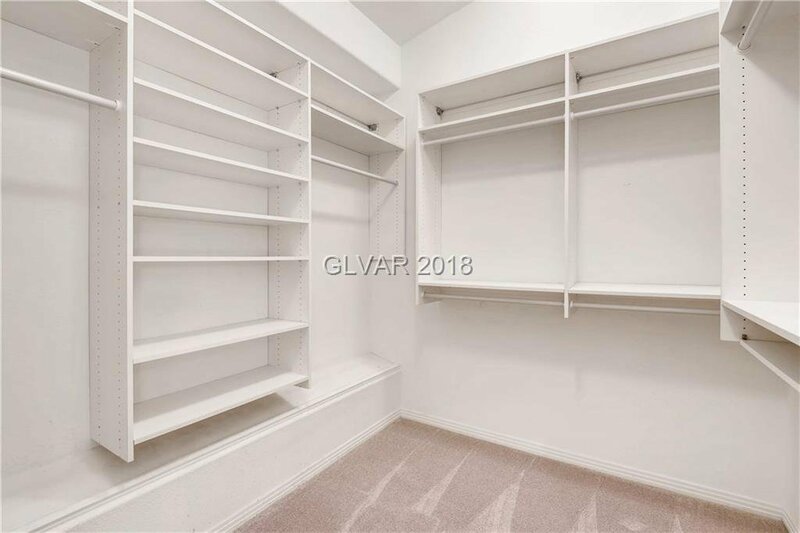 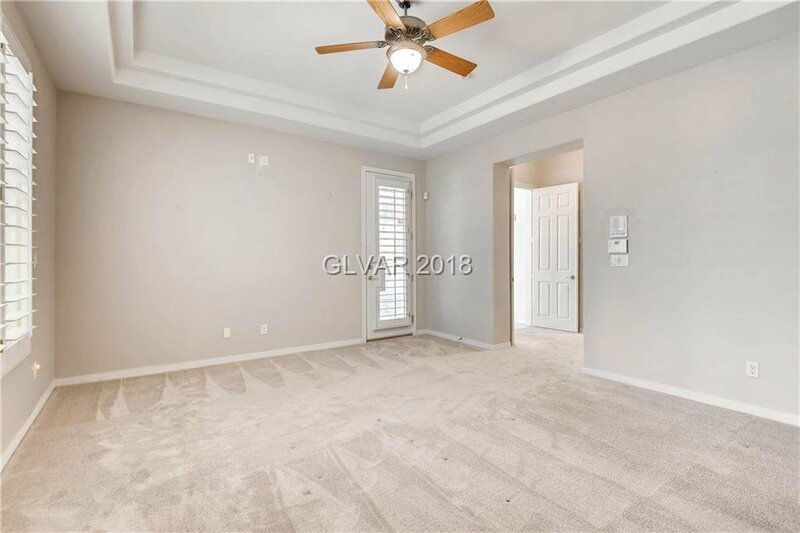 Carpet & Paint Allowance provided to make this your dream home.